Composers on Composing for Band gives fresh insight and perspective into the world of music from the ultimate source of its creativity—the composer. 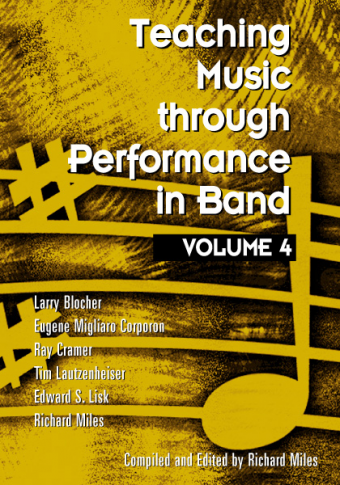 The composers give personal perspectives on the creative process, orchestration, commissioning new works, teaching composition, and the future of the wind band. 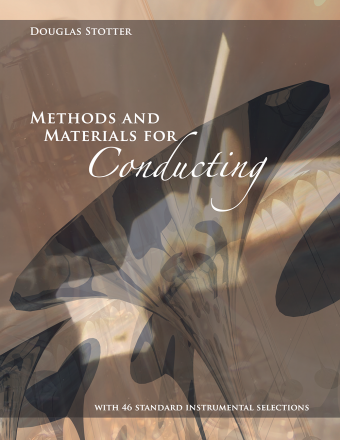 Each composer also lists ten works all band conductors should study and ten composers whose music speaks to them in especially meaningful ways. 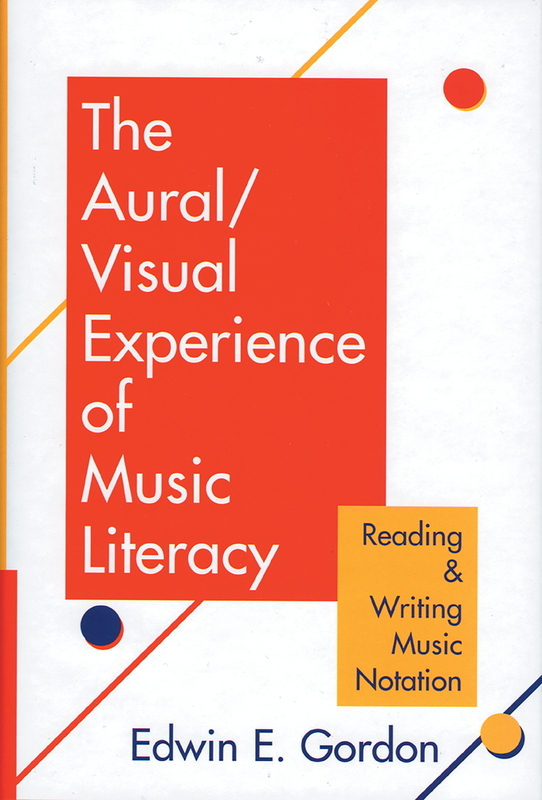 Personal life stories and a comprehensive list of works for band round out each chapter. 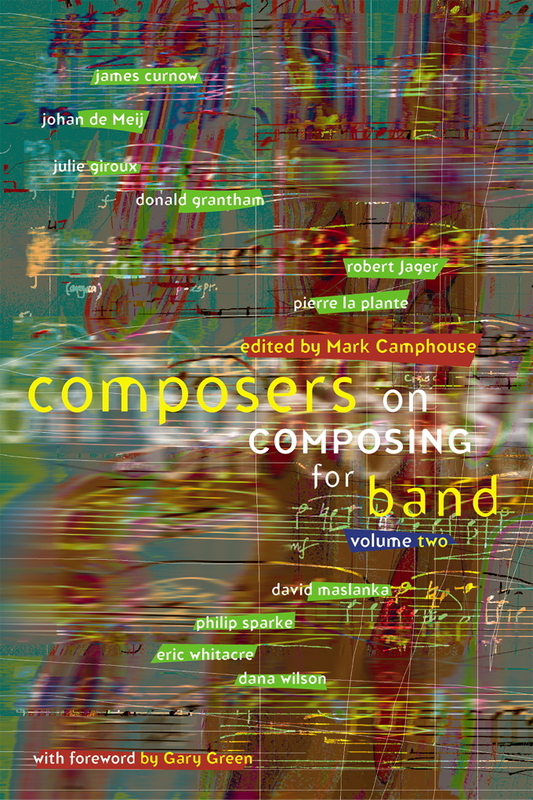 Conceived and edited by composer-conductor Mark Camphouse, this unique yet practical book delves wholeheartedly into the composer’s world. 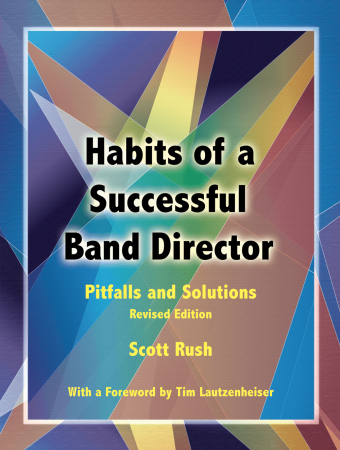 This book contributes to a strengthening of the band profession through more thoughtful interpretations and more musically sensitive performances.